An elegant eternity ring set with pave diamonds in 9ct white gold. A wonderful gift for the woman you love, even if that woman is you. 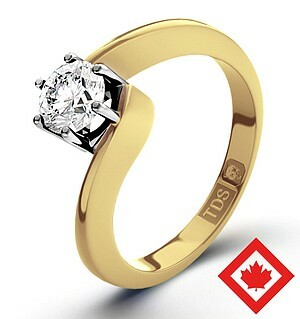 9K Y Gold Diamond Ring Size O 0.500 Ct.